Laura Garcete was crowned Miss Paraguay Universe 2015 and will compete in the next edition of the Miss Universe pageant. 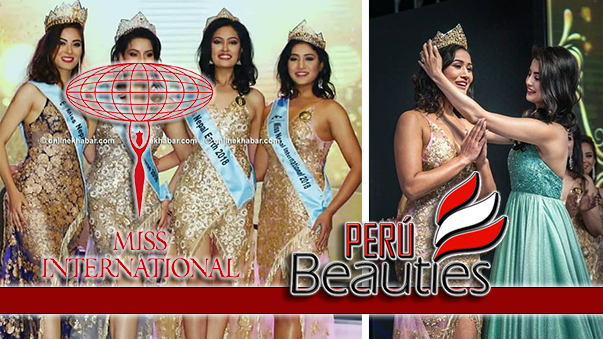 She was first runner-up in last year’s Nuestra Belleza Paraguay pageant. 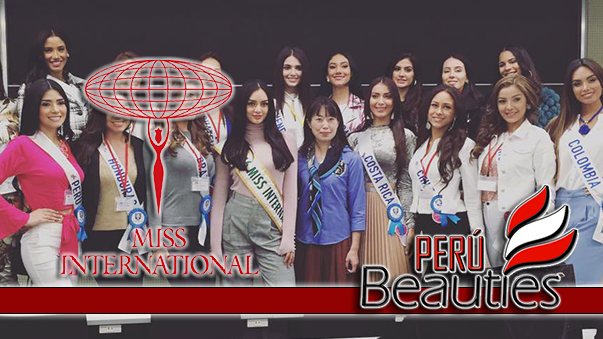 Giovanna Cordeiro was crowned Miss Paraguay World 2015 and will represent the country in the Miss World pageant in Sanya, China. She was last year’s 3rd runner-up. 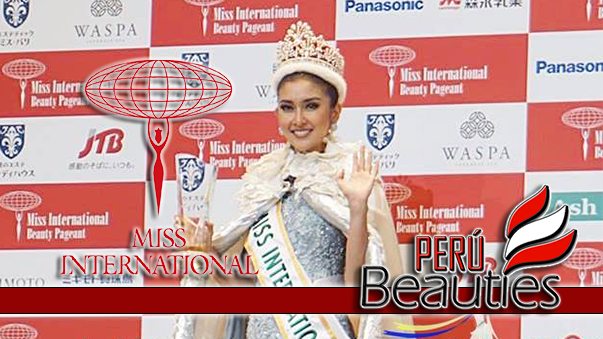 She finished in the Top 10 of Miss Tourism International 2014. 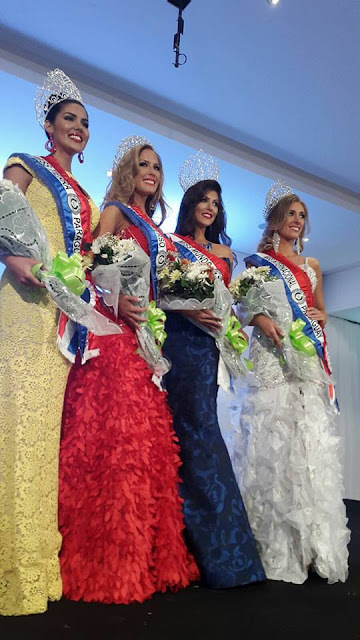 Myriam Arevalos, last year’s Miss World Paraguay, is now Miss Paraguay Earth 2015. She will travel to Vienna, Austria for the Miss Earth finals. She recently competed in Miss United Continents 2015 and finished 1st runner-up. Mónica Mariani was named Miss Paraguay International 2015. 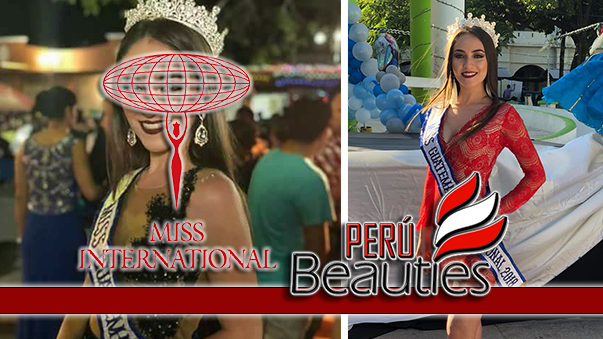 No stranger to pageants, she has competed in Miss Tourism International 2010, Miss America Latina Del Mundo 2011 and Miss Tourism Queen International 2011.